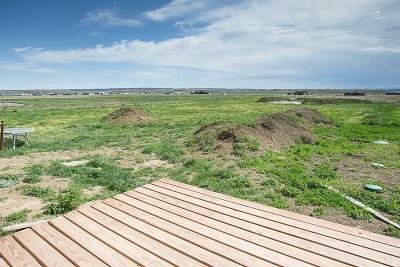 Incredible views! 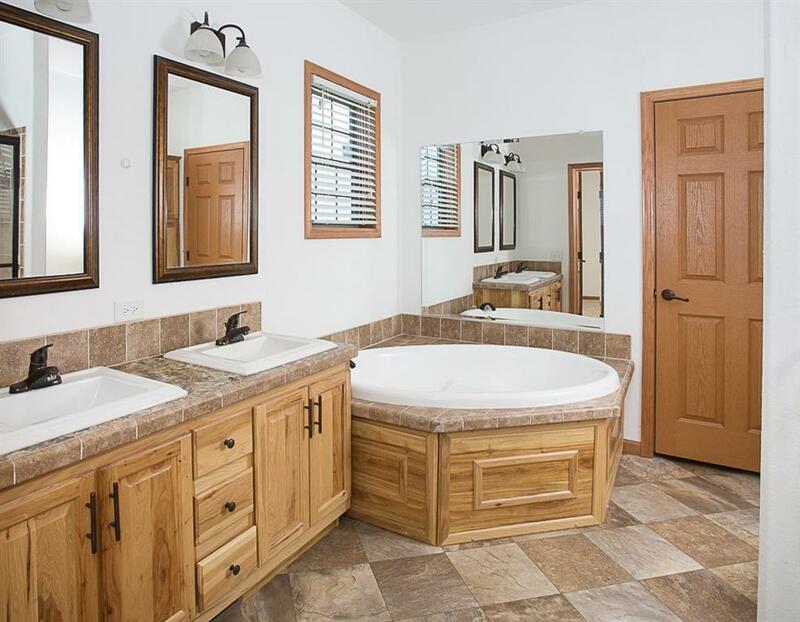 Big price reduction! 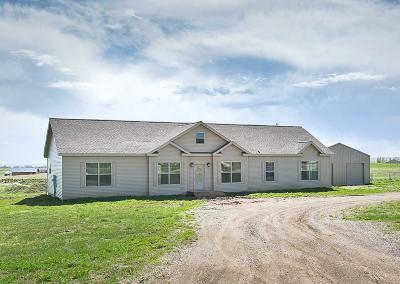 Great country property just minutes from the Billing's Heights. 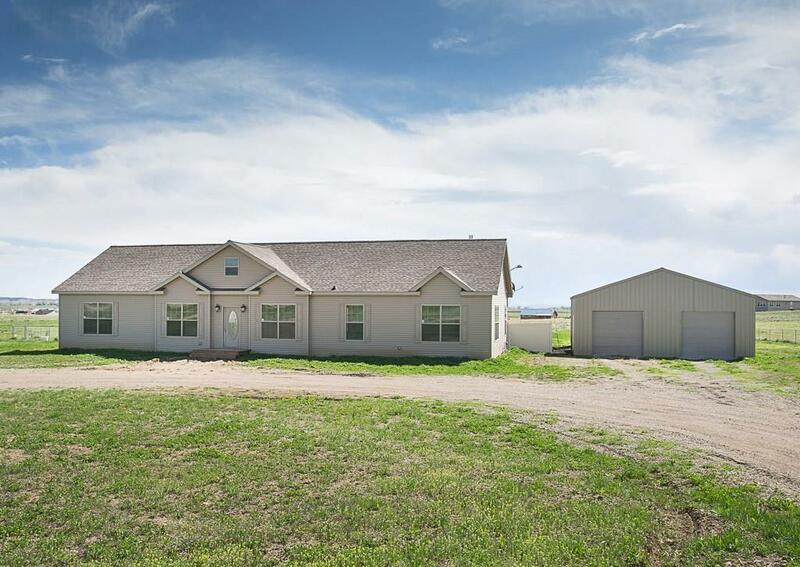 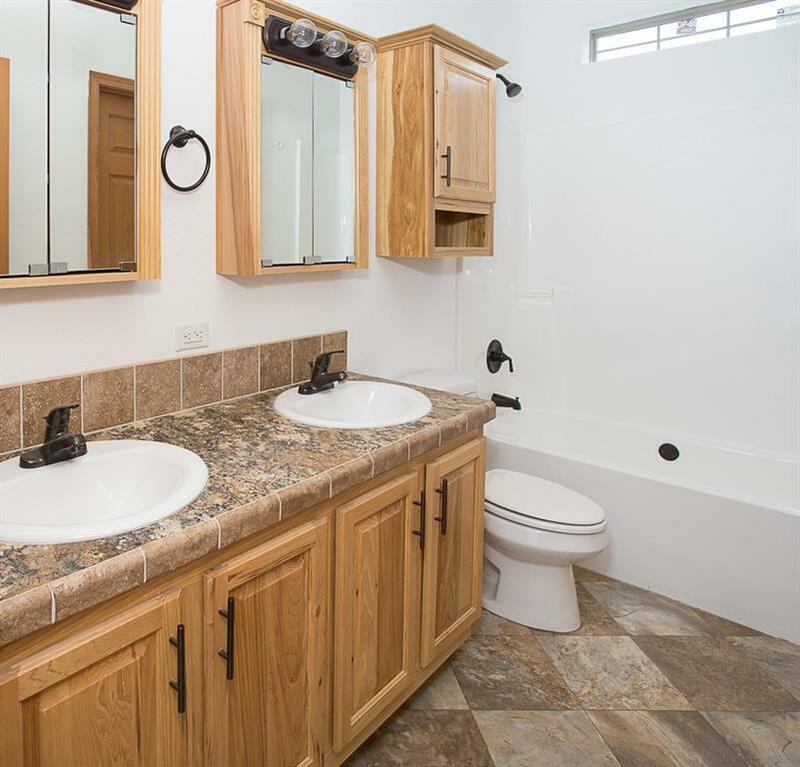 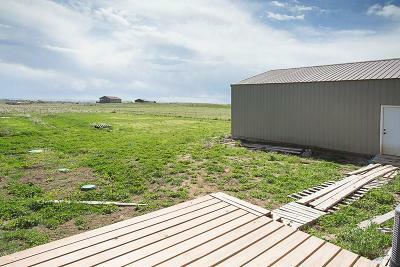 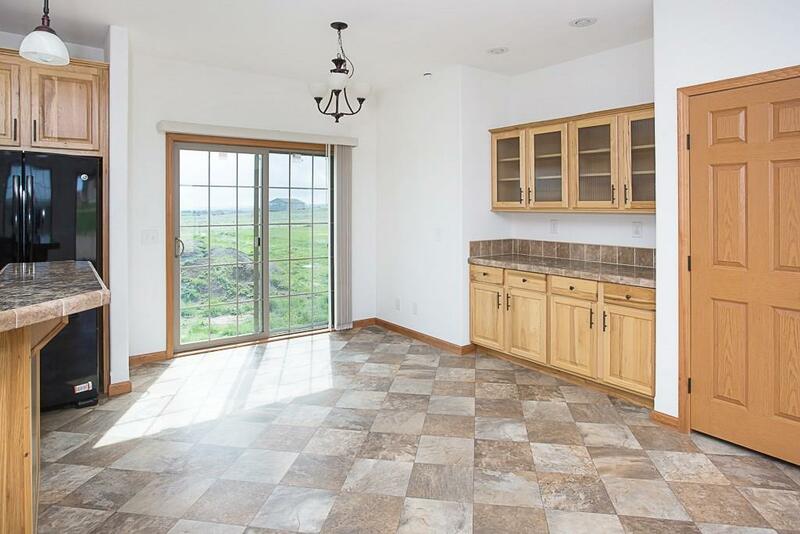 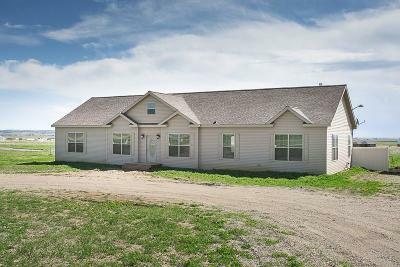 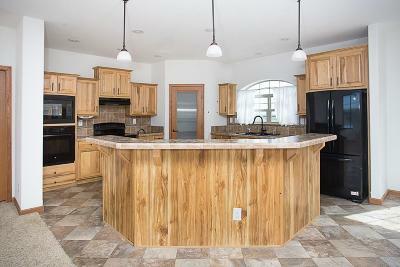 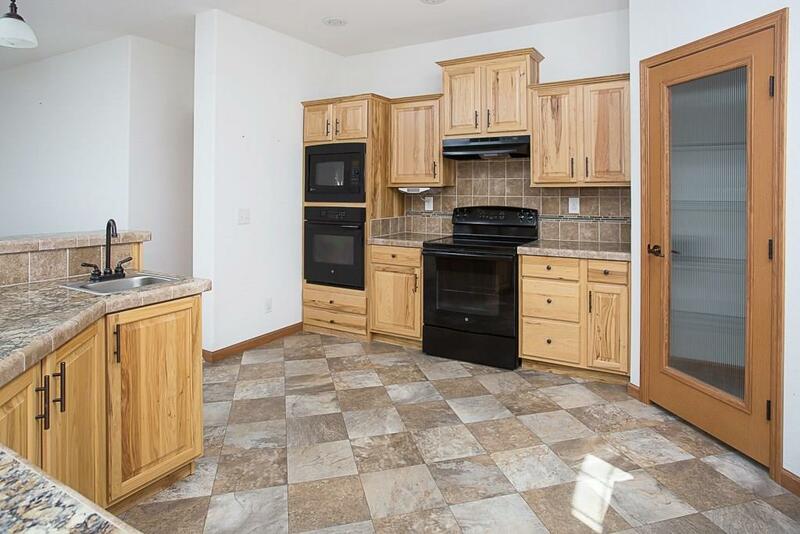 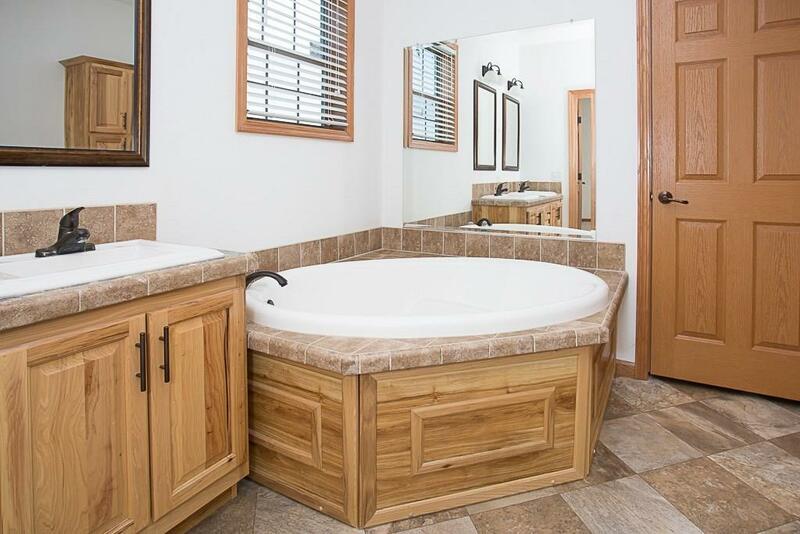 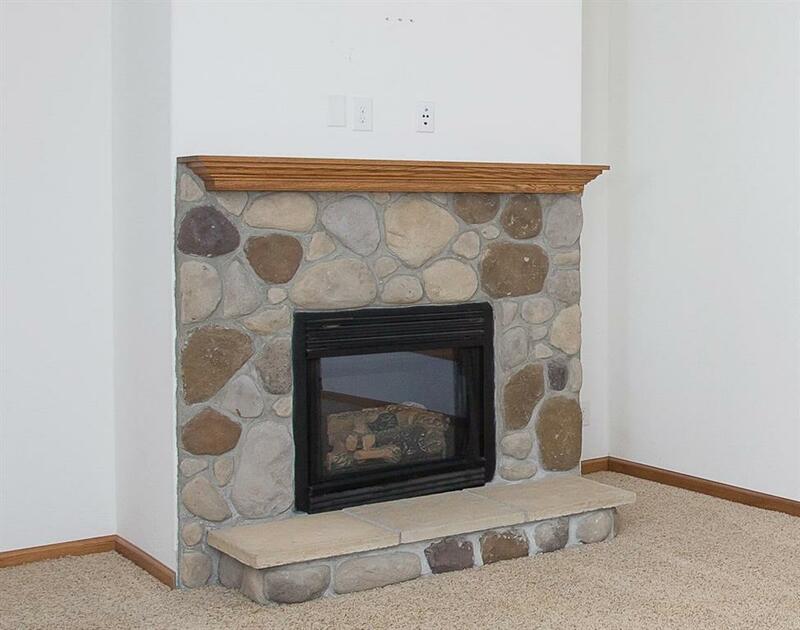 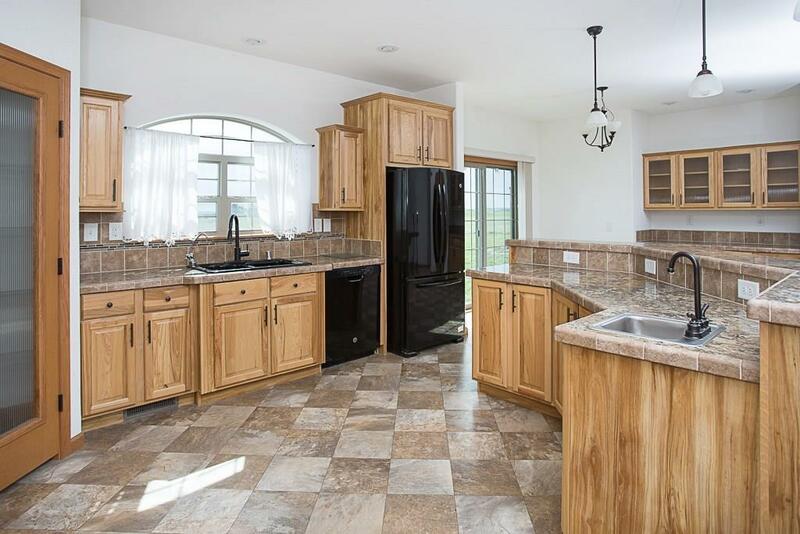 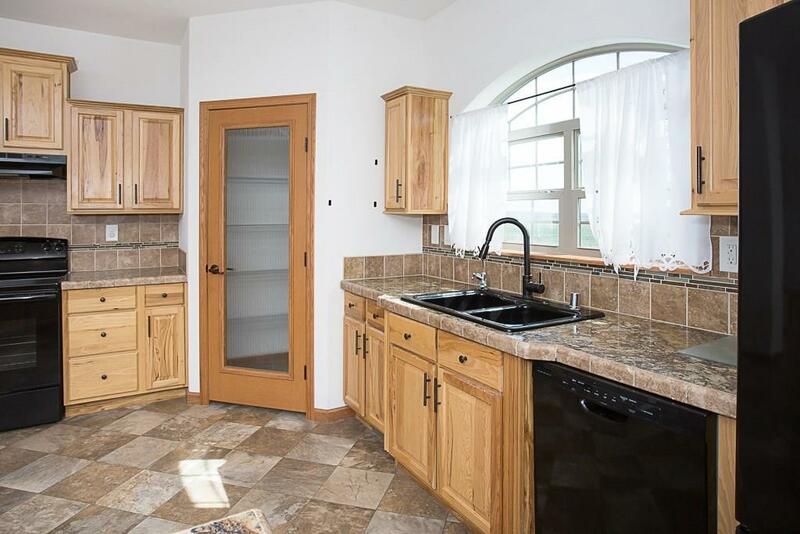 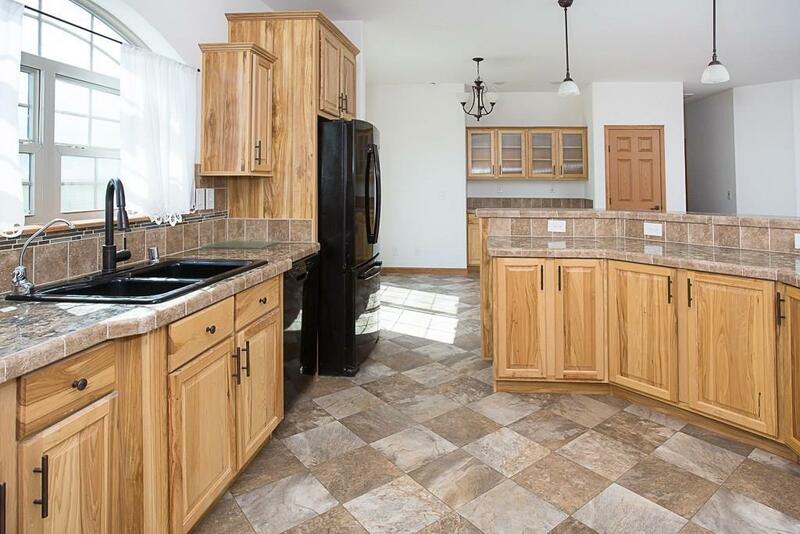 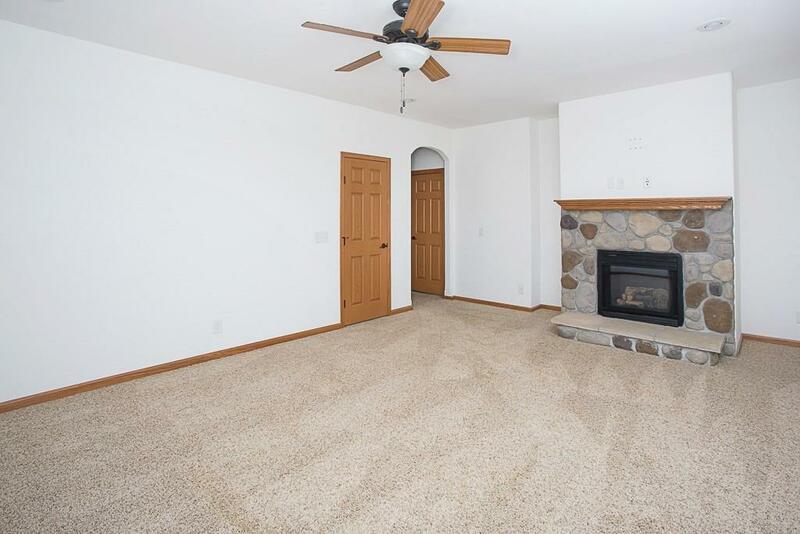 This home sits on just over 2 acres, with four bedrooms, two baths, and two living areas. 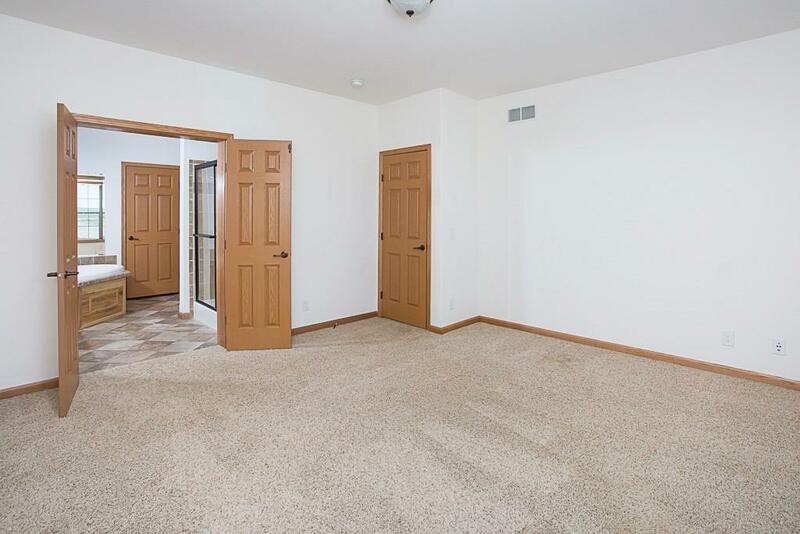 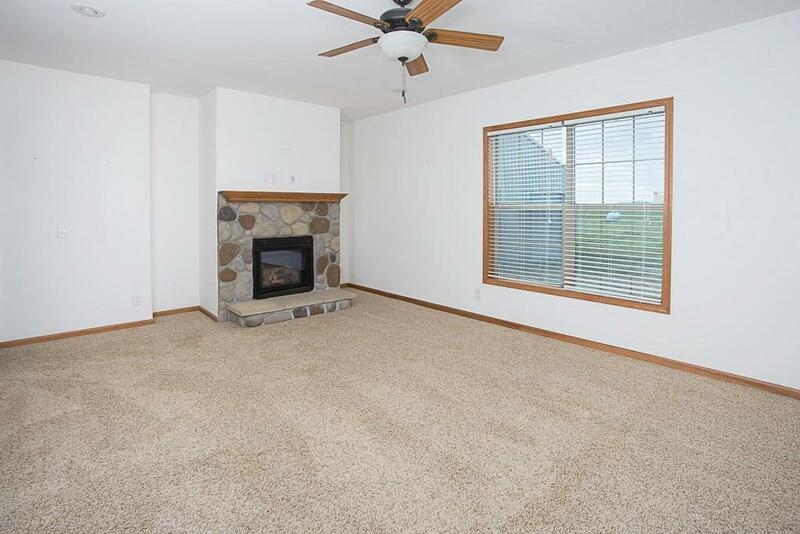 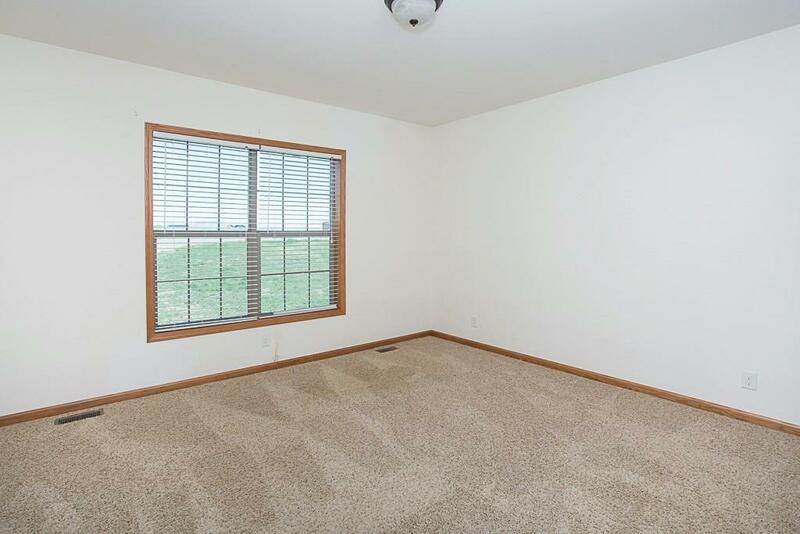 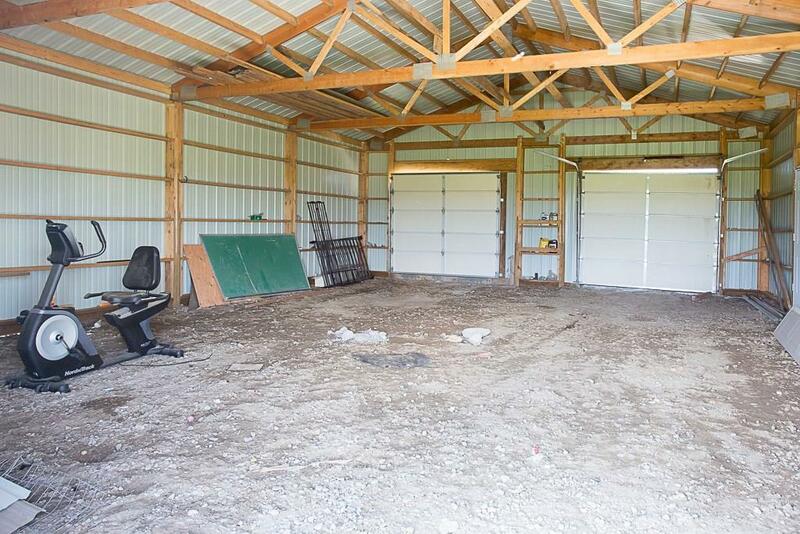 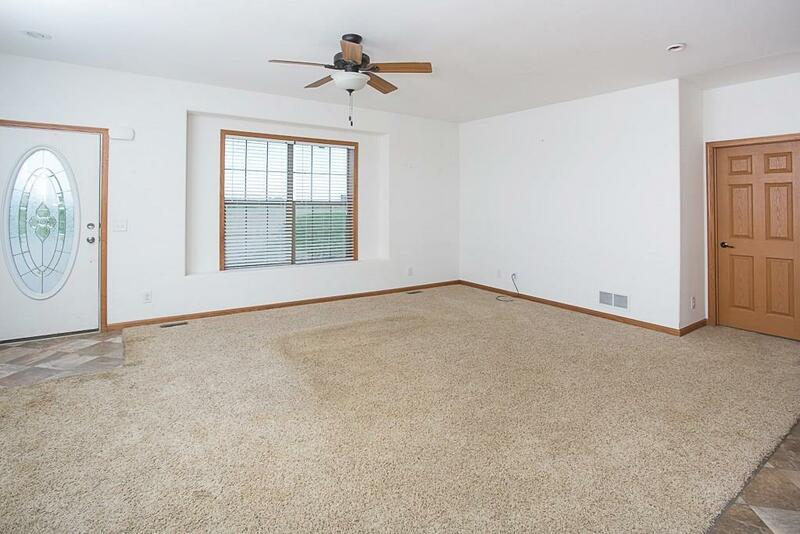 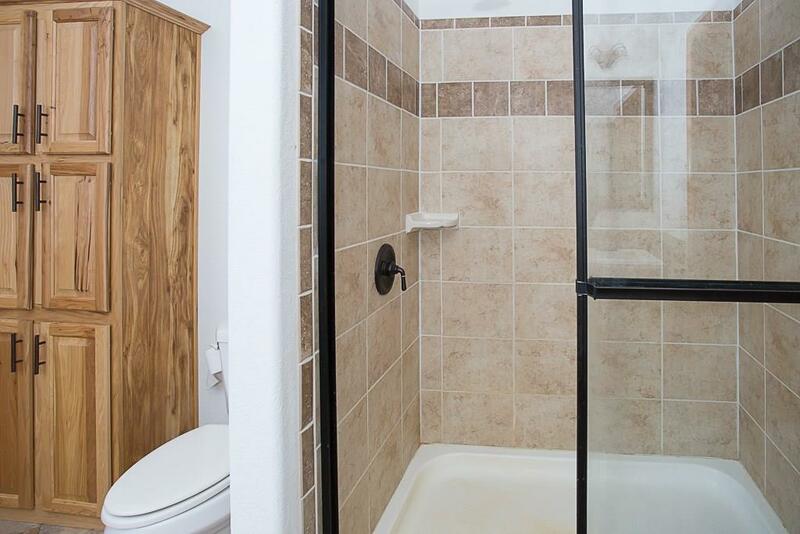 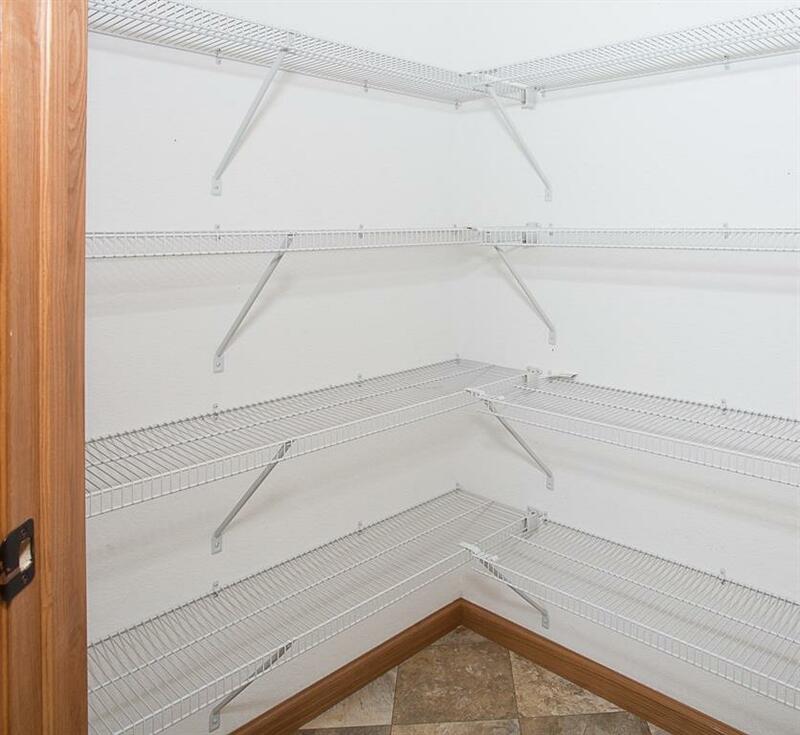 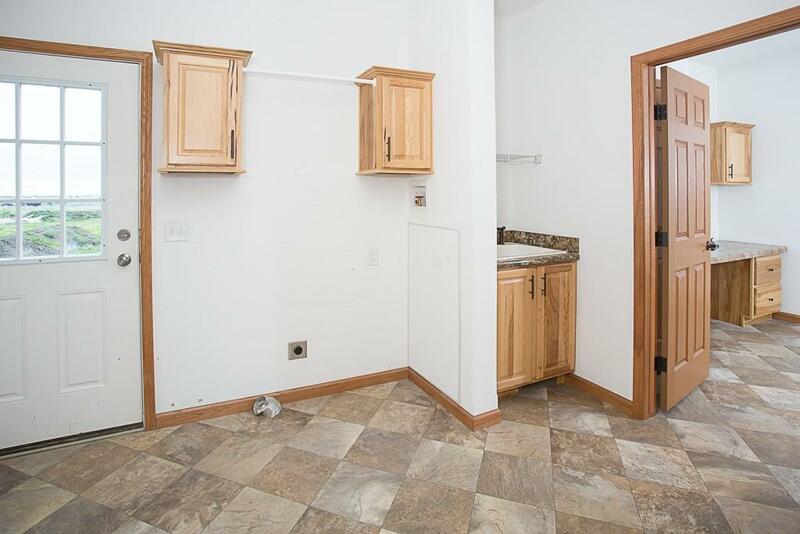 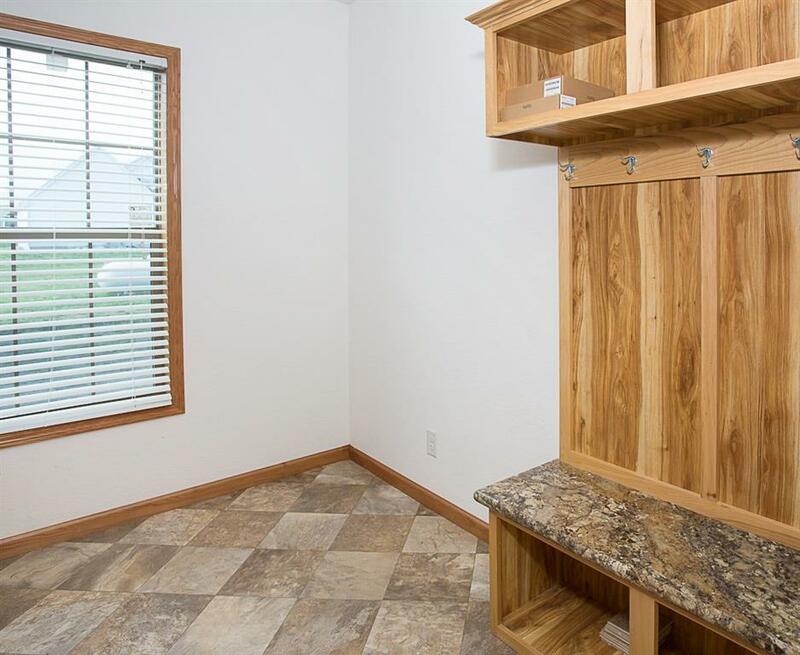 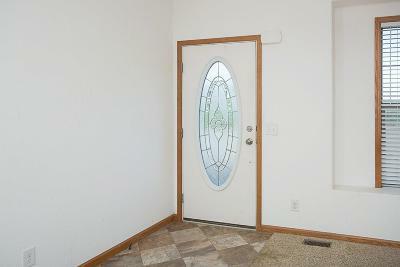 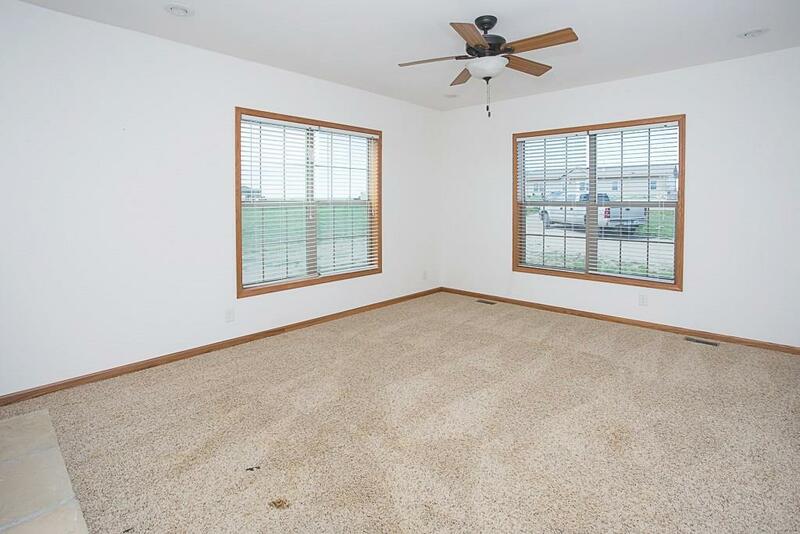 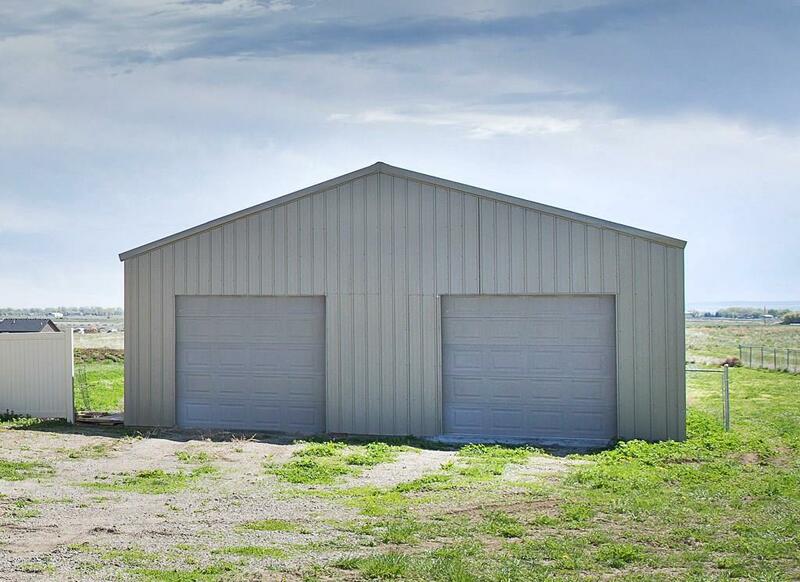 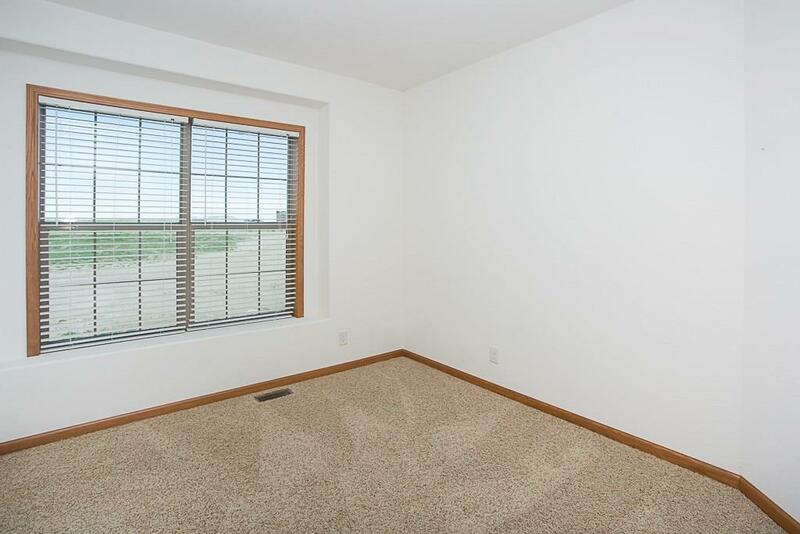 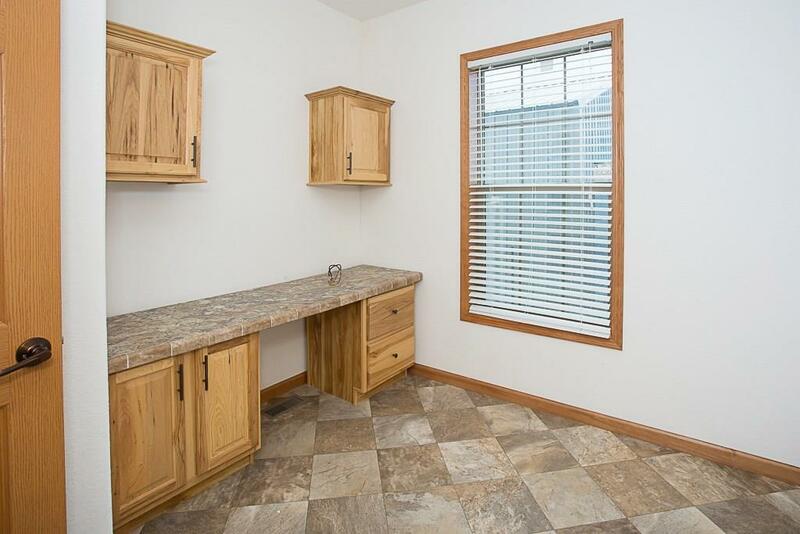 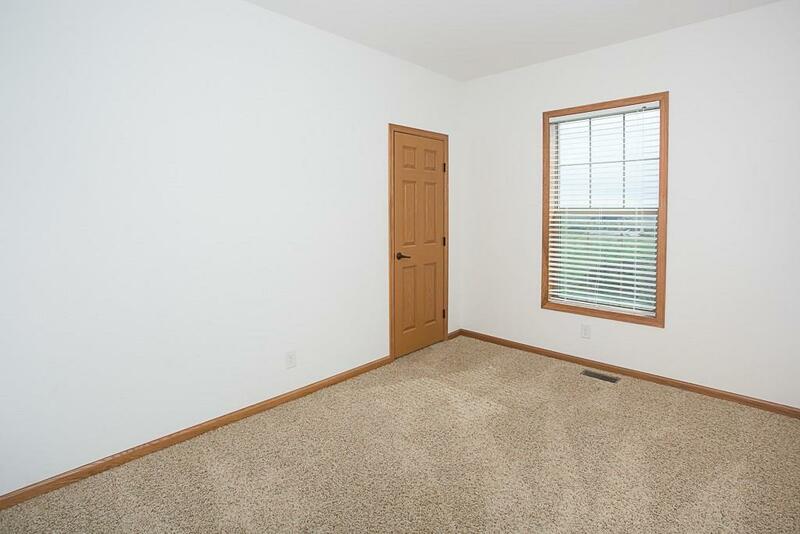 There is a detached oversized garage/shop, as well as a large fenced back yard. 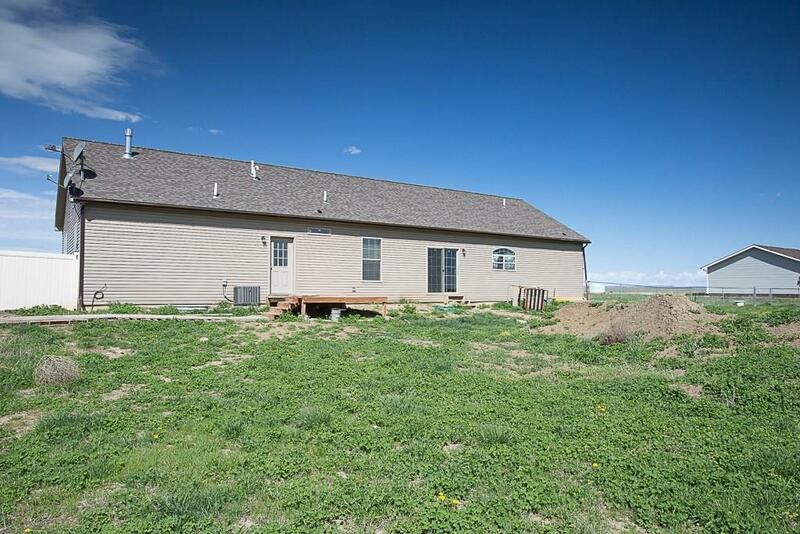 This property has a well!